Westminster’s historic downtown features a variety of franchise and privatively owned shops. 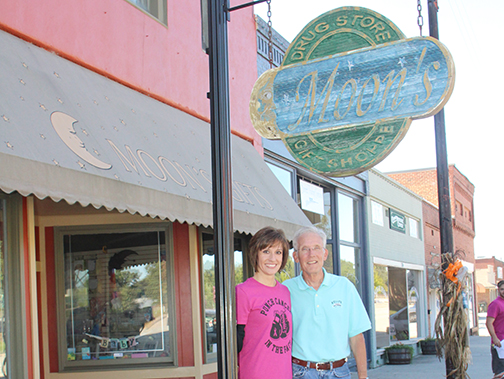 The city is home to the oldest business in Oconee County, Moon’s Drug Store founded in 1905. The business was originally Stonecypher’s Drug Store and has continued as a pharmacy for more than a century.